Keep the Maroochy River valley green! This petition aims to stop the development lodged by Sunny Coast Fresh Holdings Pty Ltd to build six 2.5Ha industrial sized steel and glass greenhouses in an area of high scenic value in the beautiful Maroochy River which is currently zoned Rural. The buildings will cover an area which will be larger than 820 average four bedroom homes and is largely located on a floodplain on the upper Maroochy River estuary. Should this proposal be approved by Council, it will set a precedent for not only this valley but also the many other surrounding rural areas, potentially having a compounding effect on the scenic amenity of the region..A development of this nature (if required on the Sunshine Coast) would be better suited to a location that already has similar developments, one that is not directly connected to a river or river catchment area and definitely not one of significant visual amenity and tourism for the region. 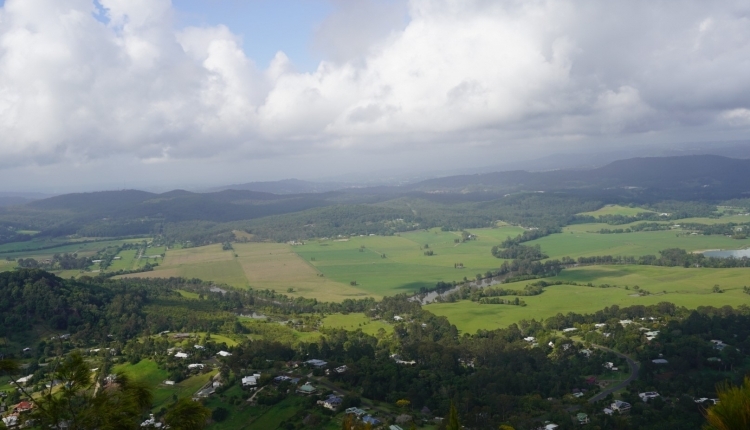 Mt Ninderry has become an increasingly popular walking trail for tourists and locals with its’ vistas deemed by the Sunshine Coast Planning Scheme 2014 as being ‘significant views’ of importance. The Keep the Maroochy River valley green! petition to Sunshine Coast Regional Council was written by Jenny Conroy and is in the category City & Town Planning at GoPetition.